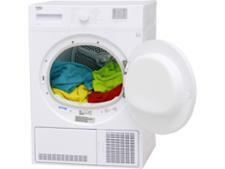 Blomberg LTK28021W tumble dryer review - Which? 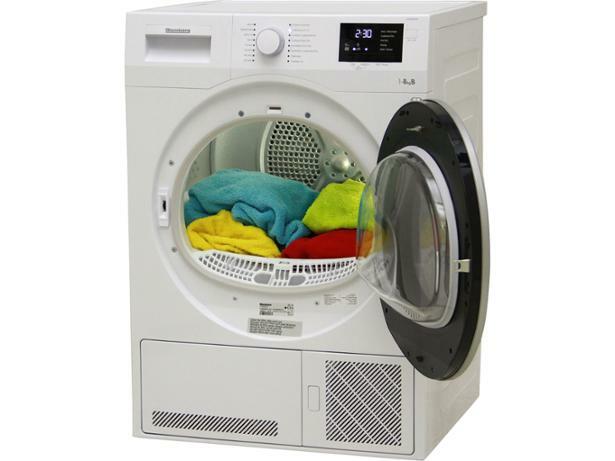 The Blomberg LTK28021W is a cheaper tumble dryer with a few tricks up its sleeve, such as a child lock and sensors to tailor the drying to your load. 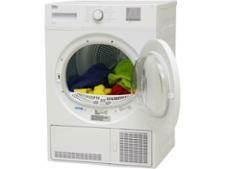 It could be a rival to pricier feature-packed machines, but only if its drying is up to scratch. 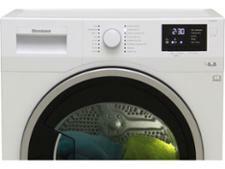 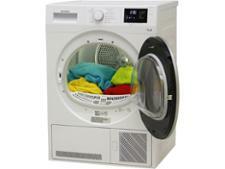 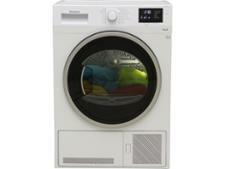 See how this Blomberg tumble dryer performed across our tough tests by reading the full review.